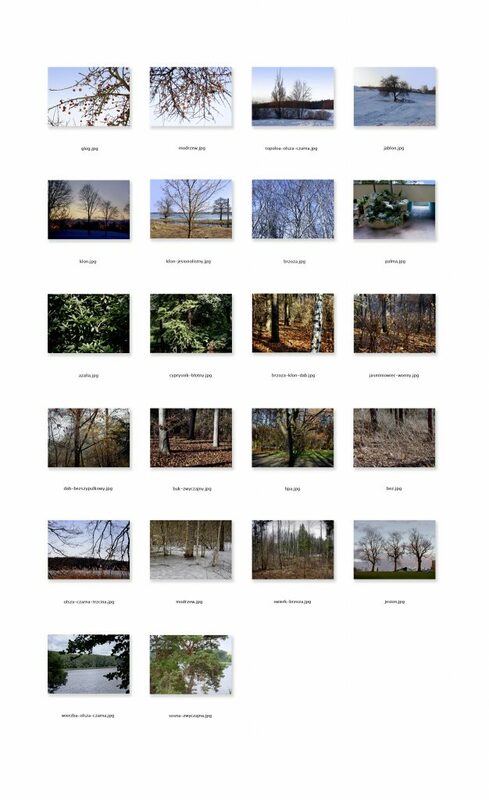 The starting point was a private collection of 75 photographs of trees that were made in 2008-2012 in various places in Masuria and in Berlin. 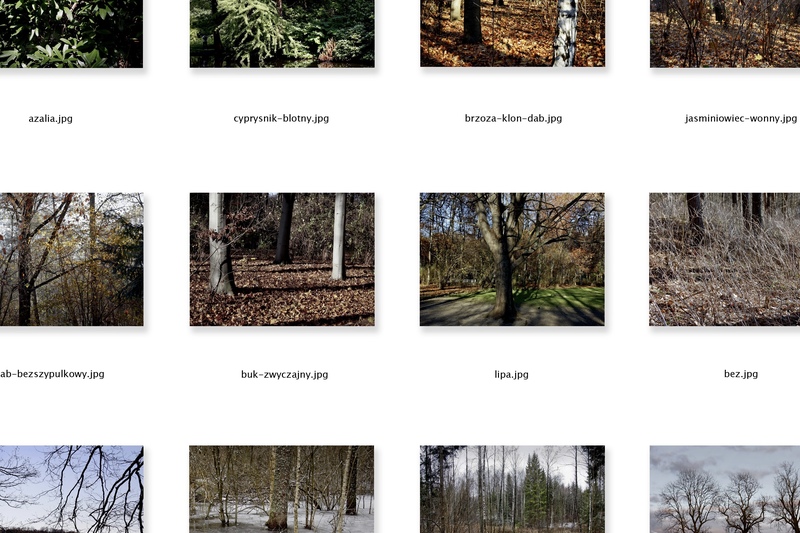 Digital photographs were sorted into folders using different tags (date, location, distance from home, tree name, association, similarity, visual nature, etc. ), then sorted inside the folders alphabetically and printed as they appear on the screen. As a result, a series of white tableaus appeared, on which photographs have their file names underneath. The number of photographs on each tableau is different and some photographs are repeated. 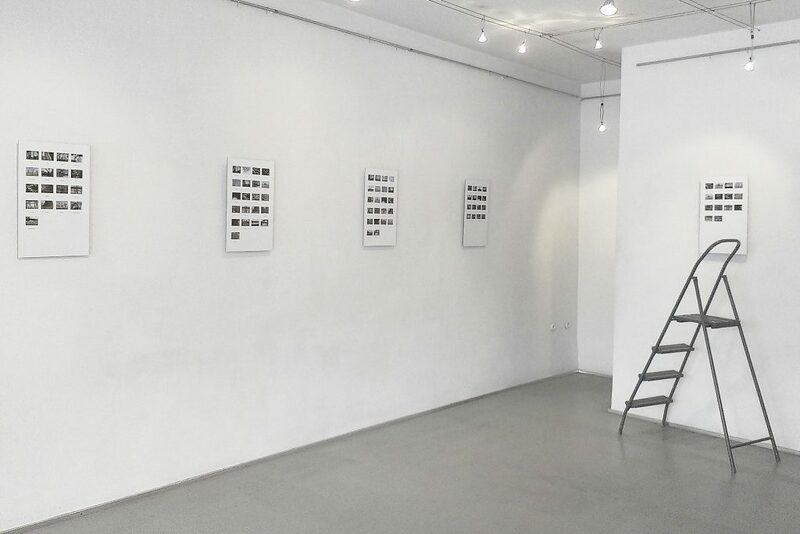 The project is a reflection on biographic memory, contemporary digital photography and story telling. Rene that’s his and her name. Reborn it means. So I was. I told all about my life. My anamnesis started in September, 28 years after my granddad died. It took a while, three months to be exact, to untangle it. But finally the leaves from the trees fell down and uncovered the structure of the trunk and crown. My archive of tree photographs was also tangled. It was a time for a photo-anamnesis. 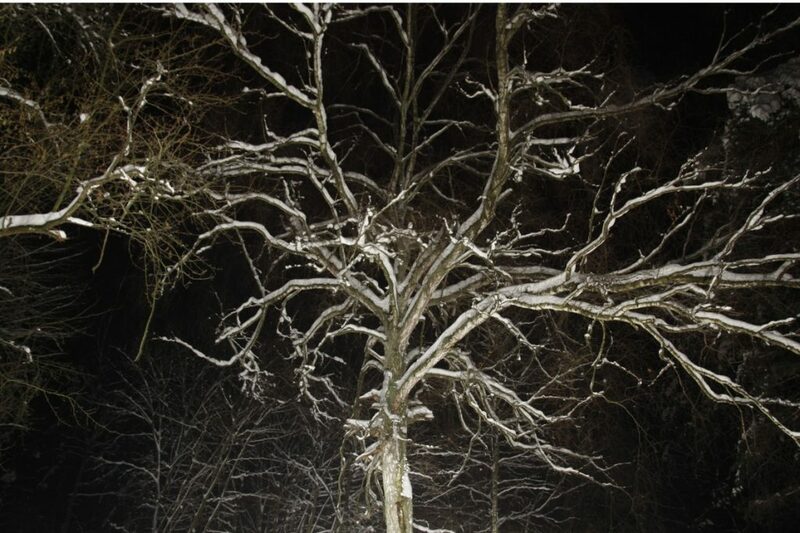 I couldn’t recognize the trees myself so I talked to a forest ranger, Krzysztof. 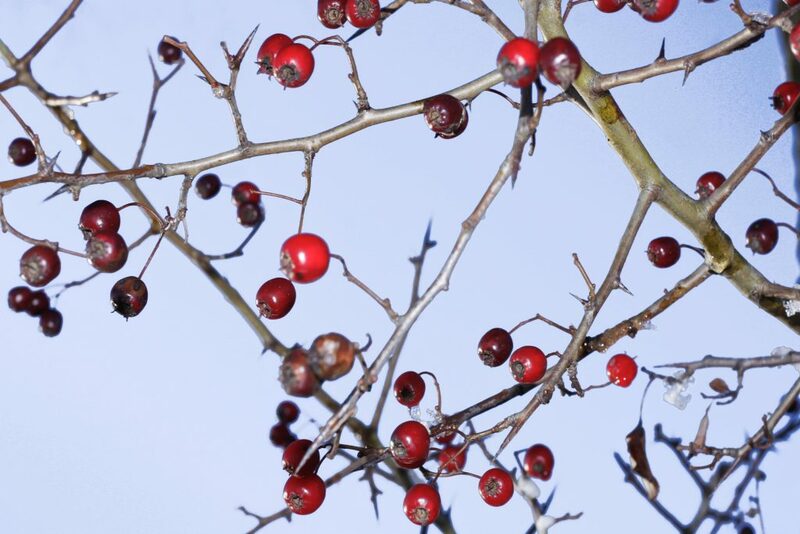 He could recognize species even by photographs of their fragmented parts: trunks, brunches, leaves, fruits, for I hardly photographed the whole. After we finished my feet got swollen and I couldn’t walk. The doctor said there was water inside. But I knew they were roots that needed the ground- my memory. I renamed the photographs and arranged them by species and morphological parts, by the dates and places, by the references to fine arts and to my research on visual perception and by a detail hidden in the background and my the last letter of the alphabet-z. 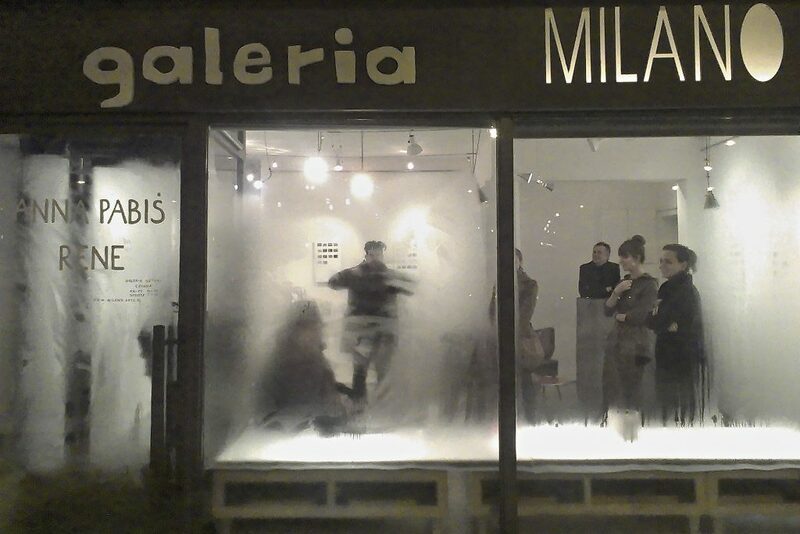 I hanged ten tableaus in the space, a gallery called Milano and waited to see who would come. There were mostly my old friends I haven’t seen for a while! From my childhood, from the high school and from my studies… from the time before I emigrated. I stood there with my swollen feet, immobile like a tree and observed them moving from one tableau to the other. 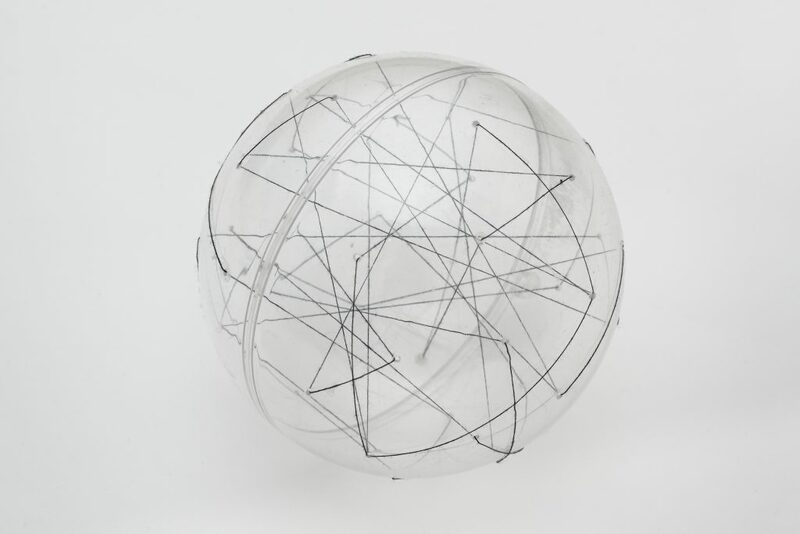 Their movements resembled weaving a spiders net, but I knew they were weaving our story. Finally, there came a hunched old man, a photographer. He had only one eye and an ear impaired. We shaked hands and he said: “a combination of images is always something bigger than the sum of them.” “Indeed” I agreed.